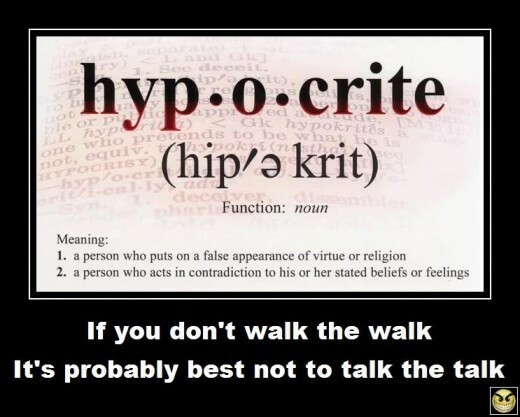 REFLECT: Which of the seven "woes" best describes the hypocrisy you have witnessed in your lifetime? RESOLVE: Pray for God to expose any seed of religious hypocrisy in your own heart. "The scribes and the Pharisees sit on Moses' seat, 3 so do and observe whatever they tell you, but not the works they do. For they preach, but do not practice."